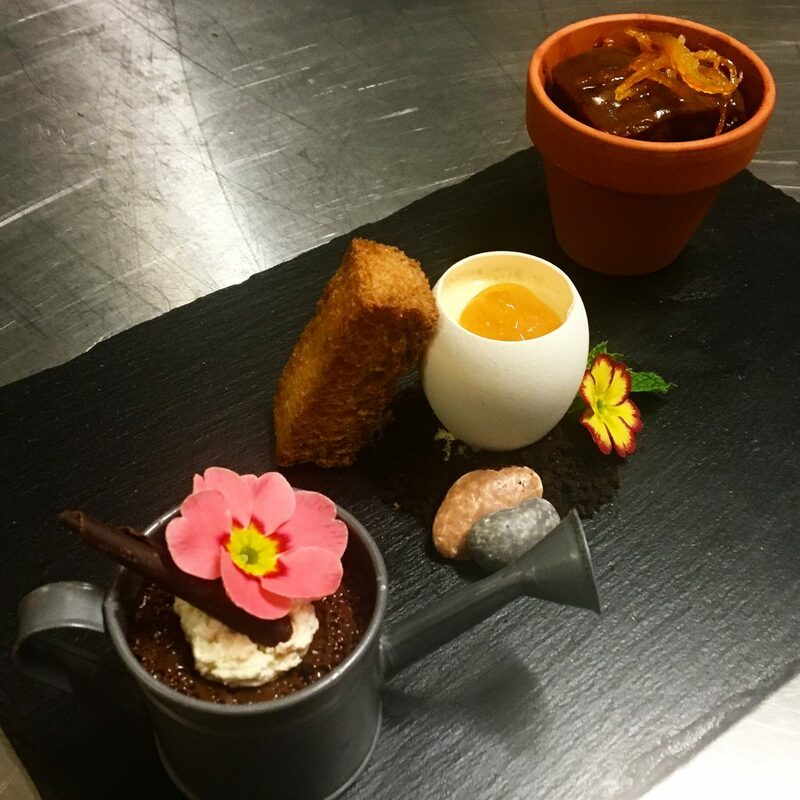 Mini ramekins, Kilner jars, shot glasses, milk churns, plant pots, egg shells, espresso mugs – we’ve got it all! 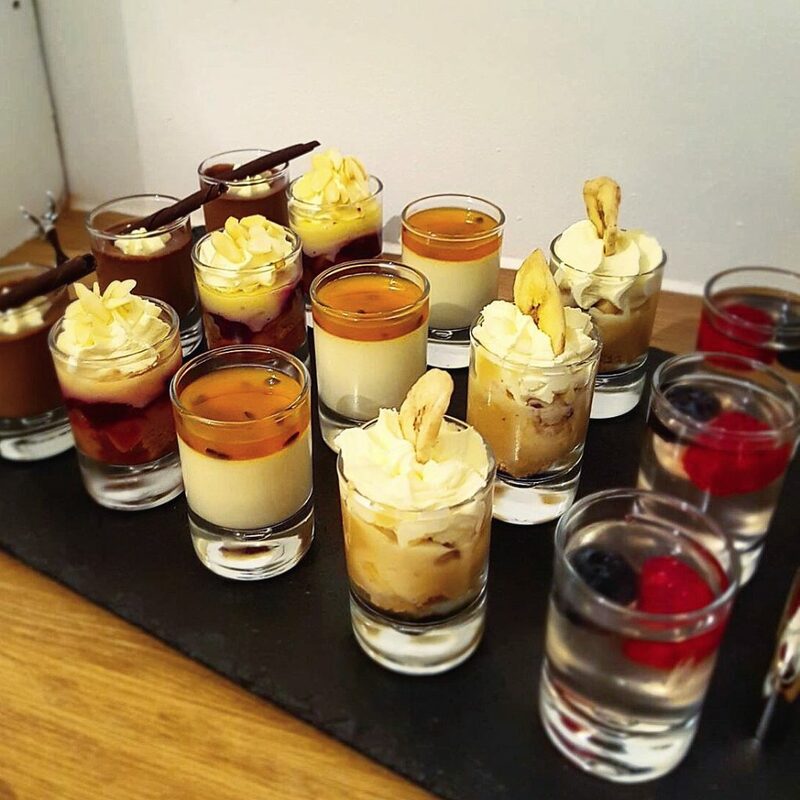 Can’t decide on a dessert? 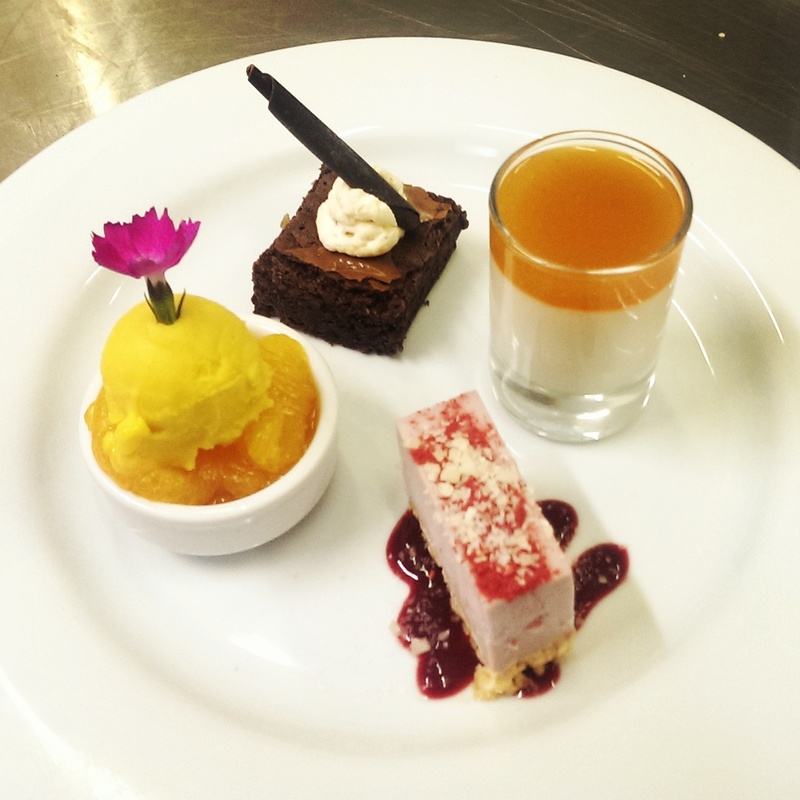 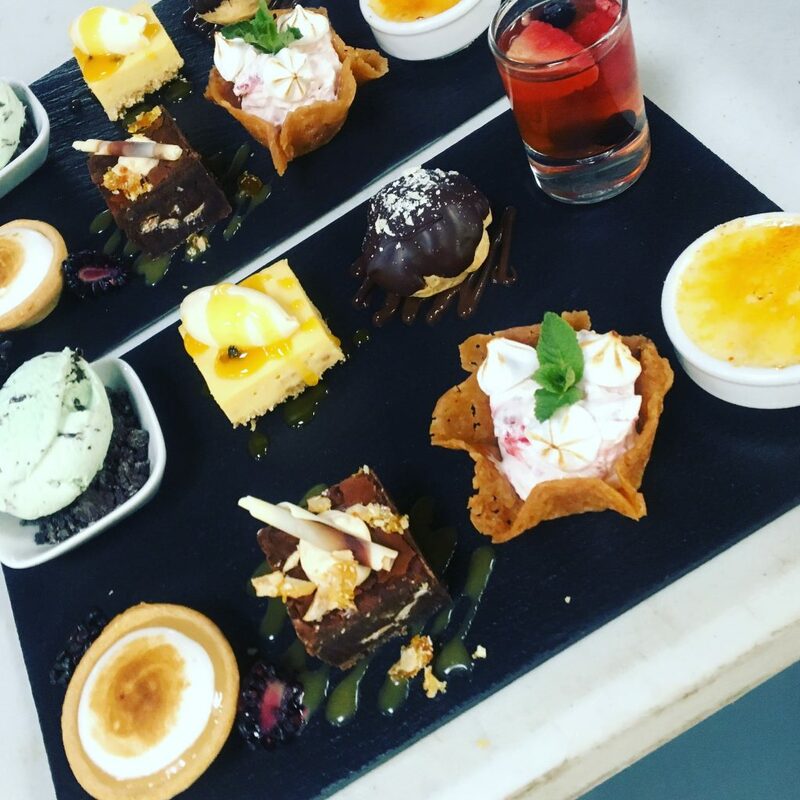 Why not mix and match all your favourites to create your perfect sweet treat! 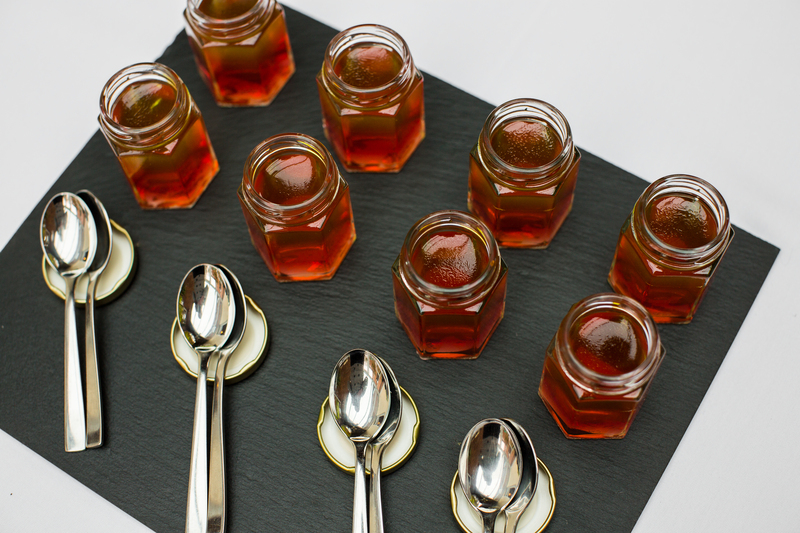 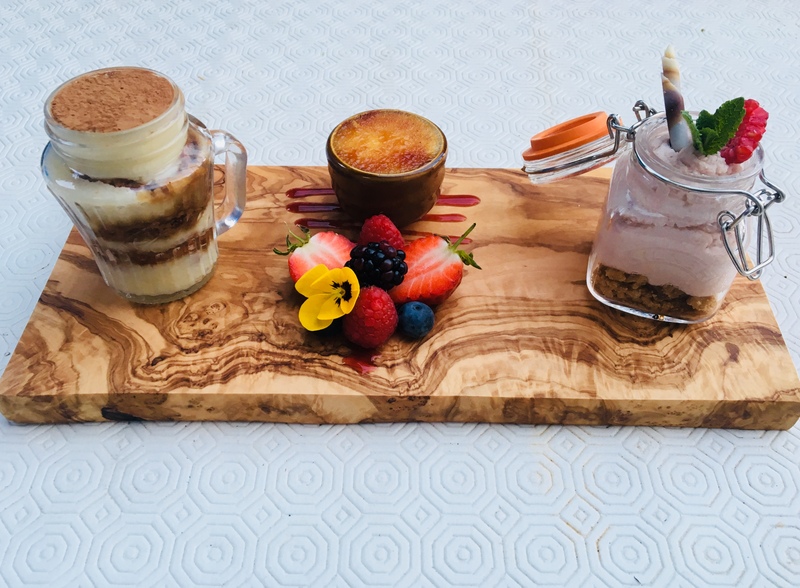 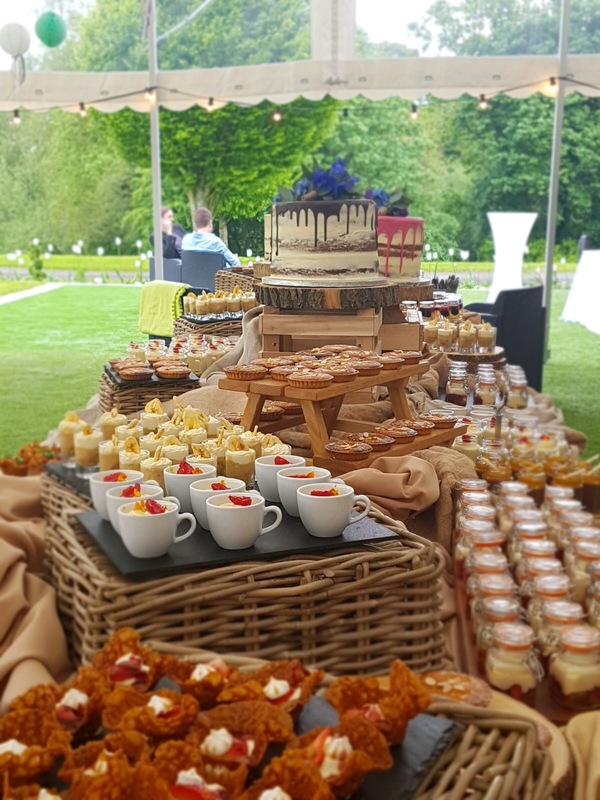 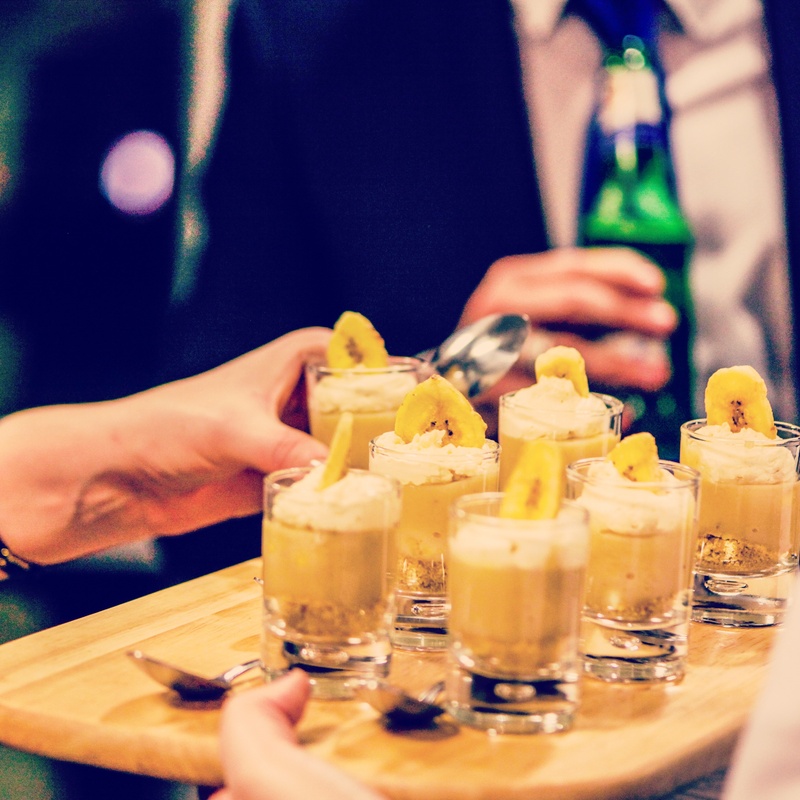 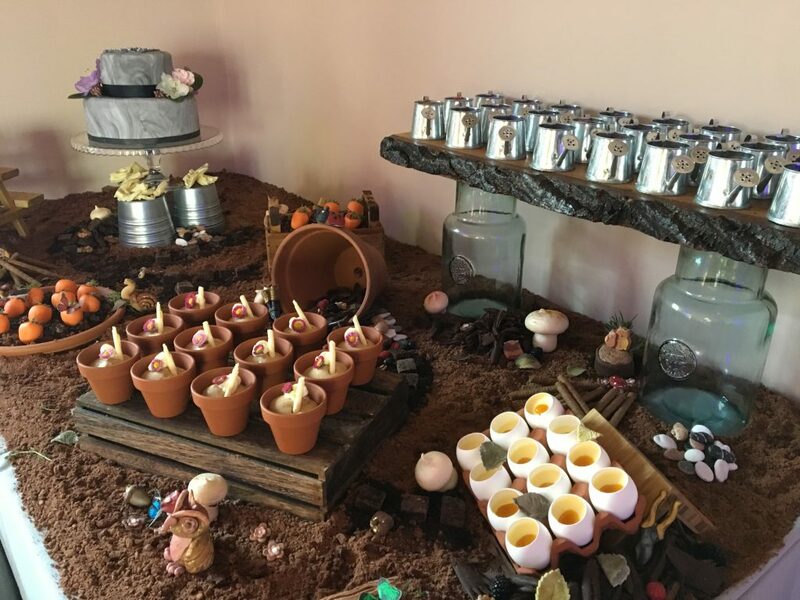 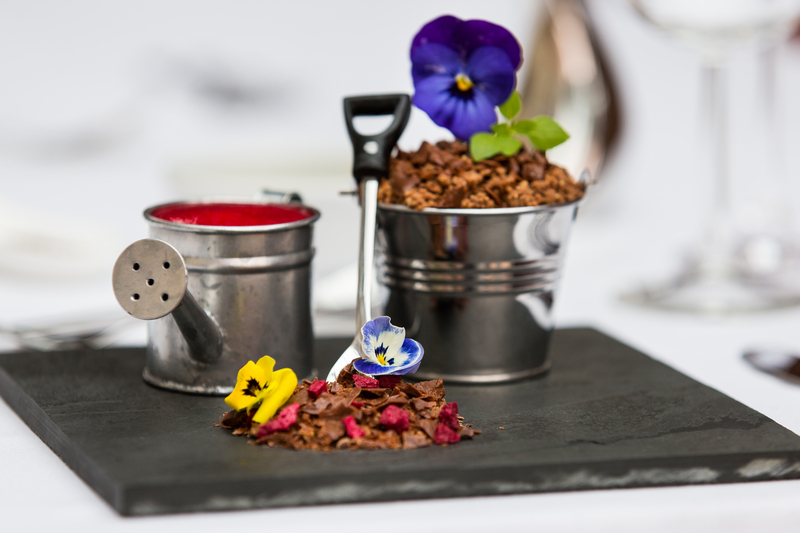 Whether it’s a trio served to each guest, shot glass slate for 5, garden inspired sharer or dessert installation, the hardest decision you’ll have to make is which one to eat first!